Inka Ameln-Schilling was born in Berlin and took her first violin lessons at the age of seven, When she was 16 she became a junior student at the “Hanns Eisler” Academy of Music in Berlin. 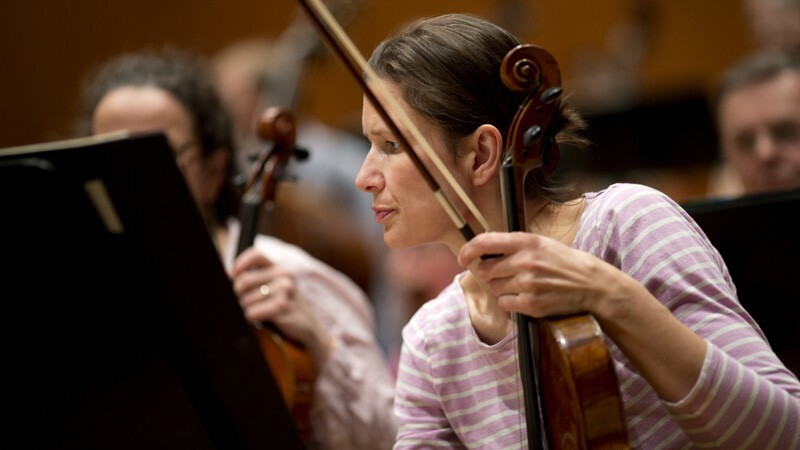 She switched to the viola at 19 and started further studies with Prof. Hariold Schlichtig in Munich in 1994. Since September 1998 Inka Ameln-Schilling has been a member of the Symphonieorchester des Bayerischen Rundfunks.